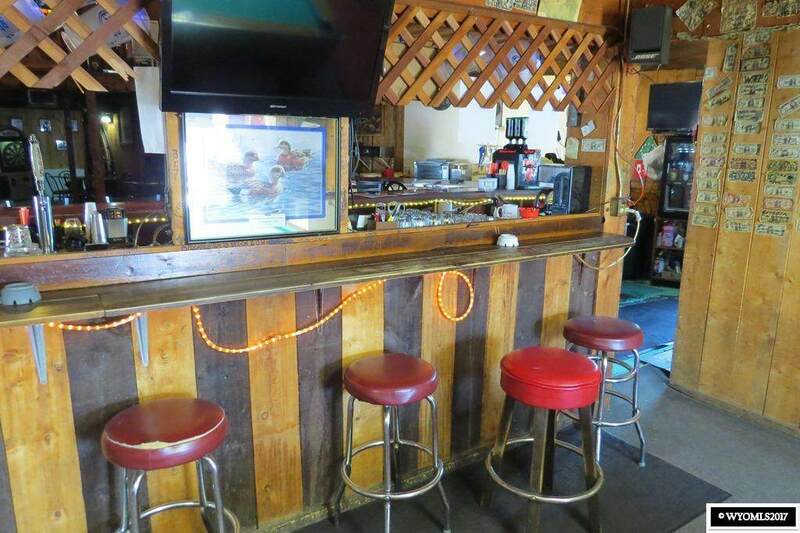 High visibility Bar/Lounge. 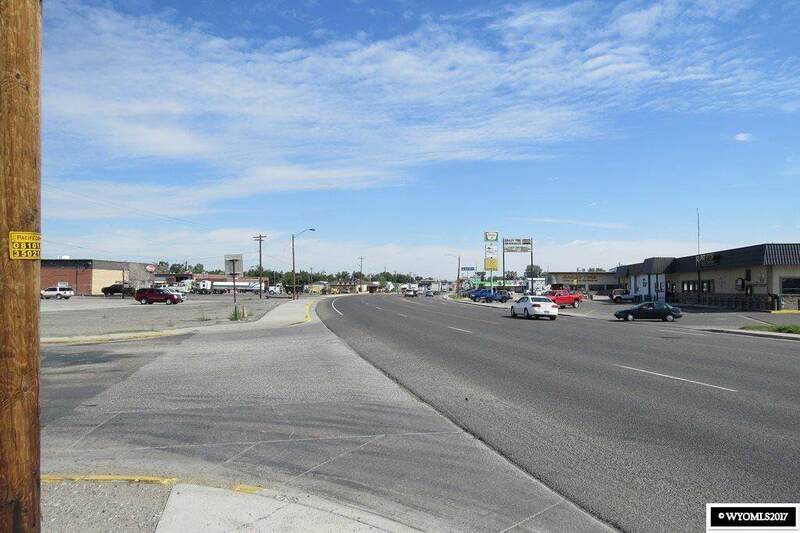 Location, Location, Location: this high traffic site has Highway 789 frontage and is adjacent to the Fremont County Fairgrounds. 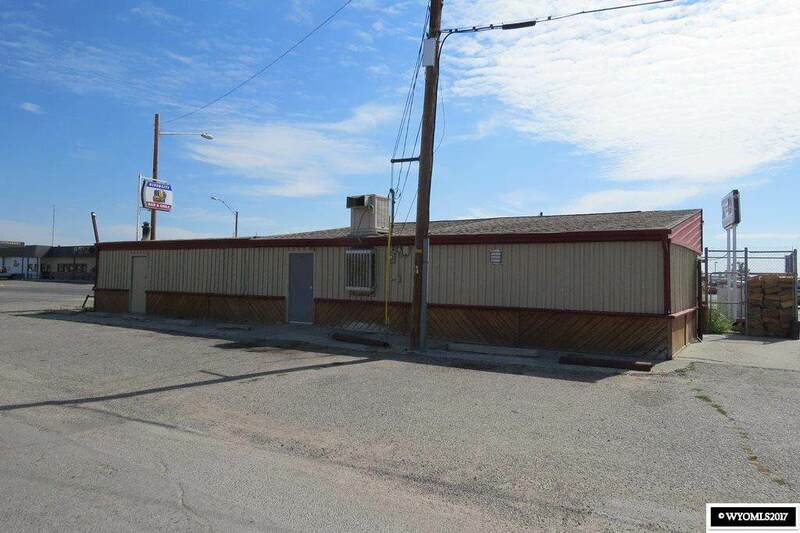 The very affordable list price includes all of the following: a 1,951 square foot building, a full retail liquor license and an extensive inventory list. 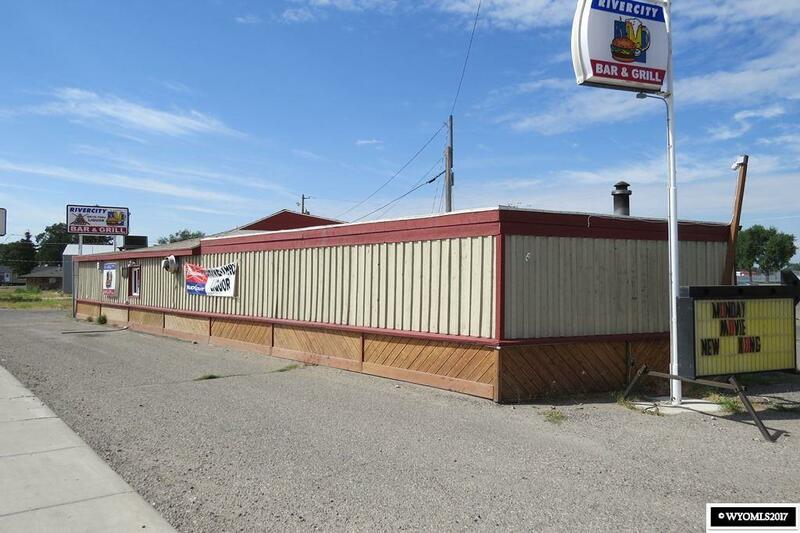 Truly a Turnkey operation, this Bar is just looking for the right owner. Call David Kellner at 307-851-4629 to schedule a private showing or request additional information.